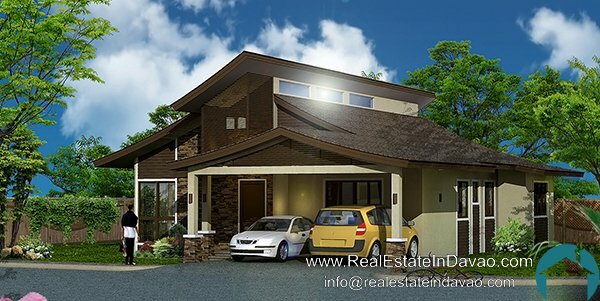 Adelfa House Model is a bungalow unit with a floor area of 169.95 sqm. 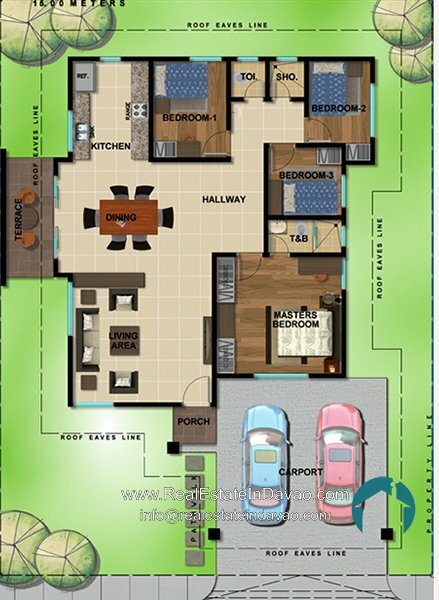 It has 4 Bedrooms and 1 Toilet and Bath. Adelfa has a carport and a terrace. Adelfa is one of the many house models to choose from at Amiya Resort Residences. 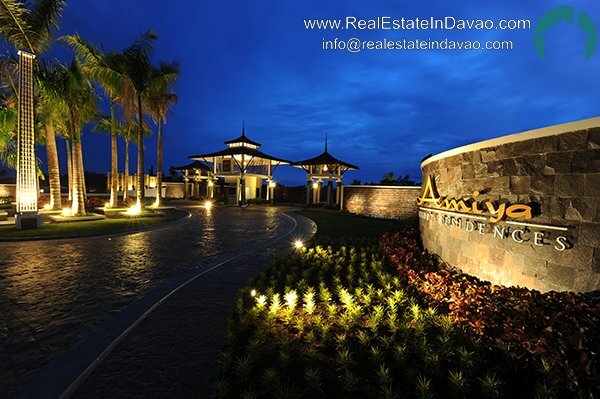 Amiya Resort Residences is a Thai-themed community strategically located at Libby Road, Puan Davao City. The grandest subdivision that will give you thousands of reasons why do you have to live here in the city where life truly is along with our nature friendly house models. A getaway becomes complete when relaxation is achieved. Here at Amiya, health and wellness amenities are available, along with gardens that soothe and calm the senses. 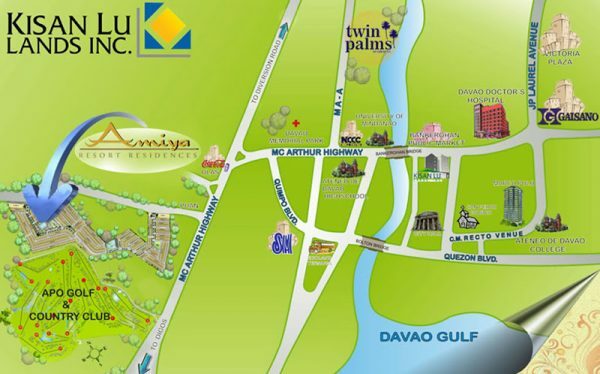 Amiya Resort Residences is located at Puan, Davao City. It is only a 20-minute ride from downtown area and 1 minute only from Mc Arthur highway.